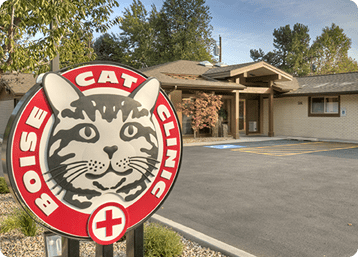 Boise Cat Clinic is a . . .
Know the signs that indicate your cat needs medical attention. 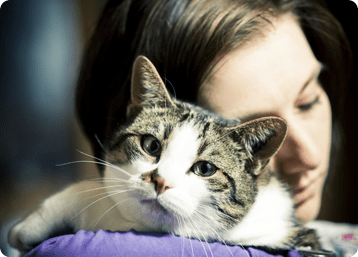 Our team will work with you to ensure your cat a happy, healthy and comfortable quality of life. Our clinic is at 506 N. Latah Street near the central bench. Stop by or take our virtual tour. 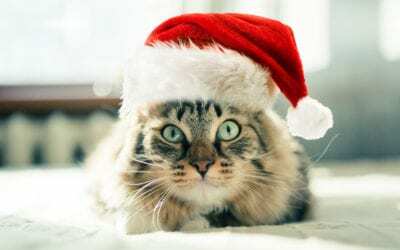 At Boise Cat Clinic we care for cats and their families. 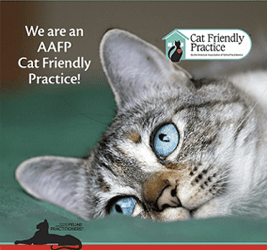 Our compassionate, knowledgeable team is dedicated to your cat’s health and well being. 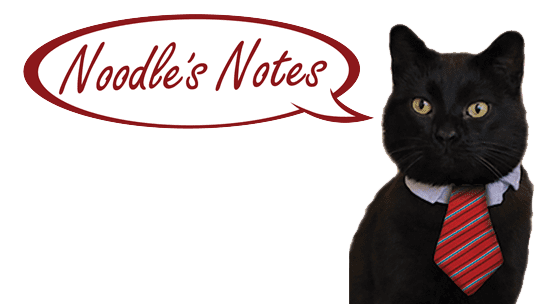 Catering exclusively to cats allows us to provide the special care and handling, exceptional medicine, and lower-stress environment that your feline companion deserves. 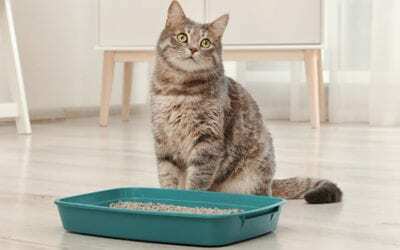 Here are some general rules when selecting a litter box for your cat. 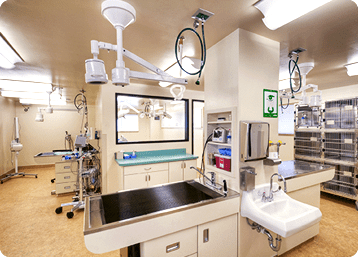 Looking for tips on making the trip to the Vet more enjoyable?